Well, ready or not, here comes the New Year—get ready to celebrate in style! Gather with your friends and family at one of these fun events taking place in the Oklahoma City area. The big bash itself, Opening Night 2019, will be in full swing this year. Come downtown and enjoy all the festivities: food trucks, live music, vendors, arts & crafts, games, and much more! There’s something for everyone at the family-friendly event. Wanna get a head start on fitness goals for next year? Join the Opening Night Finale 5K (previously the Festive 5K)! The spirited race starts at 3pm next to Bicentennial Park. Remember to dress up in a costume or crazy outfit, and come prepared to have fun! If you’re in the mood to elevate your celebration, how about an evening soiree? Make reservations now for The Ultimate All White Attire Soiree hosted by the Queen Lounge. The elite festivities begin at 8:00 p.m.
Or you can party like it’s 1999 at FlashBack Retro Pub! From 7pm – 2am they will be celebrating NYE in style. Dress casual and get ready to win at all the games, starting with PacMan. We hope you enjoy the evening celebrations and that the New Year brings great things! 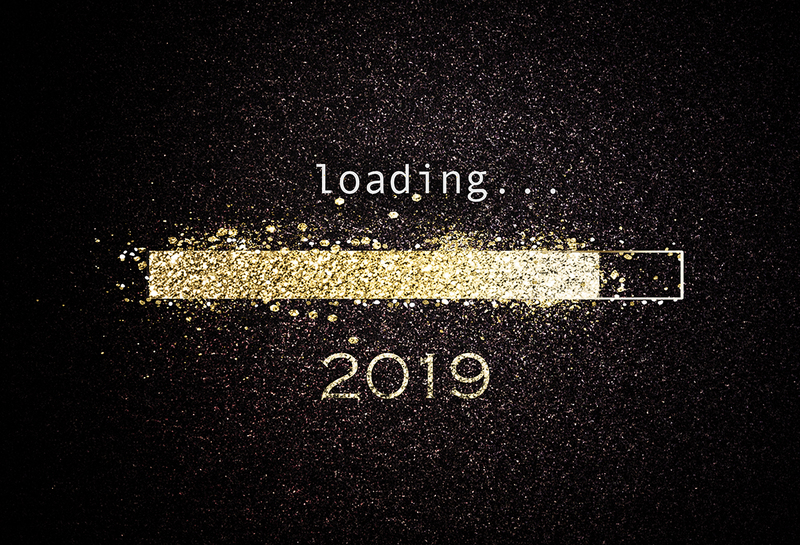 Bill Roberts Custom Homes wishes a Happy 2019 to our residents! Our homes matter because of the people living in them, and therefore we pay the utmost attention to every detail. We provide the very best in home design and community living. 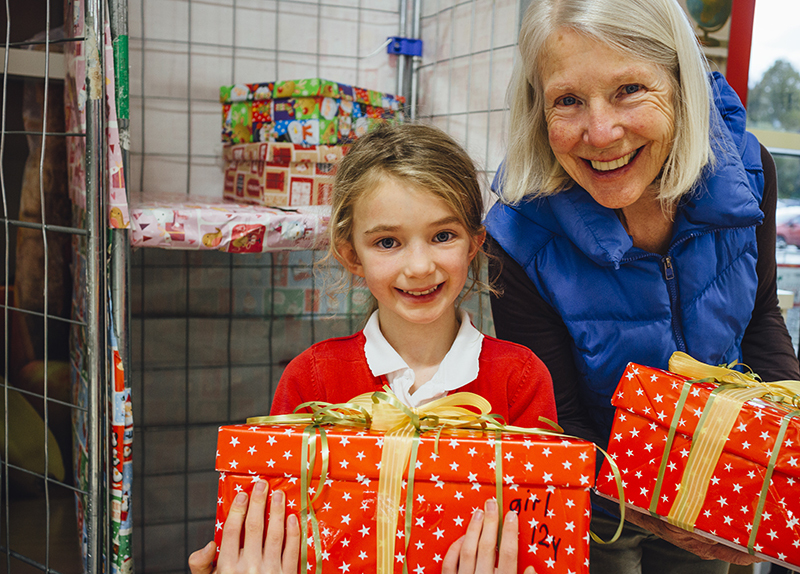 ‘Tis the season to give, and we can do that in a variety of ways, including giving back. Many non-profit and charity organizations in Edmond work hard (all year!) to provide support and critical care to the community. Want to get involved? Here are some local programs that would benefit from your participation. Thank you for giving back! Boost an Edmond child’s self esteem by providing a special outfit this season, or any season (for children ages 3-9). U R Special is proud to provide quality, one-of-a-kind coordinated outfits to children in order to help foster confidence and promote a healthy lifestyle. Each year that we get to celebrate the holidays surrounded by loved ones is a blessing. Consider donating to No Boundaries International in order to help those in communities that have been impacted by natural disasters. This non-profit organization reaches out both locally and internationally. The following shelters could use warm clothing, grocery items, and personal hygiene items for children, adolescents, adults, and animals: Hope Center Emergency Assistance, Edmond Women’s Shelters, and Edmond Animal Services. The HOPE Center of Edmond is proud to offer a variety of services to those in need. Consider joining their team of volunteers, or donating clothing, food items, or financial support for critical housing and health needs. The Edmond Senior Center is a thriving recreational facility for many in the community, including senior adults. Consider volunteering your time as a family—involve the kids, too—to join in on games, educational classes and programs, special events, and much more. As you can see, these volunteer and donation opportunities aren’t seasonal – they operate all year, in all seasons. Keep these in mind if you or your family are looking for ways to give back to the community. Happy Holidays, Edmond! Bill Roberts residents enjoy the very best in community living. Our neighborhoods are designed to foster a sense of calm and restoration, balanced by a wide variety of recreational and fitness amenities.